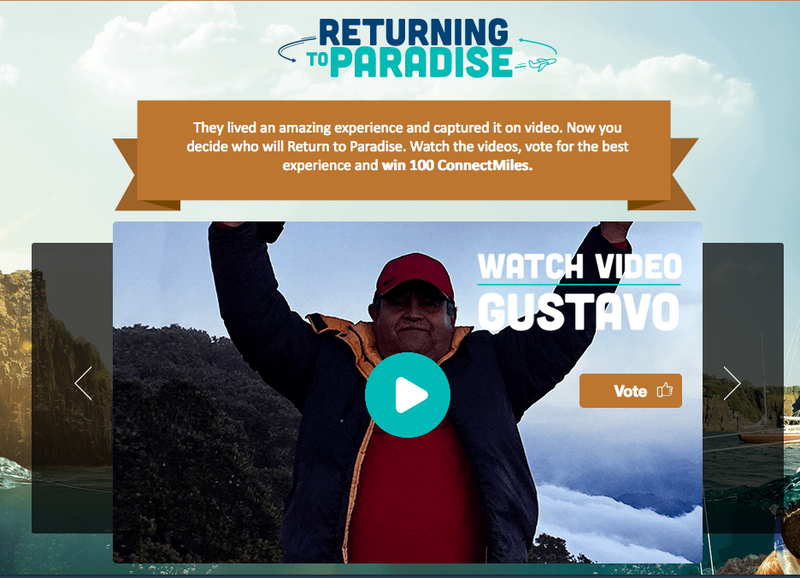 And speaking of free miles, over on FFB we detailed how you can get 100 Free Copa ConnectMiles - I know not many of you use this program but good to know about just in case you do! Travelling with family to Europe, the Middle East or Africa? 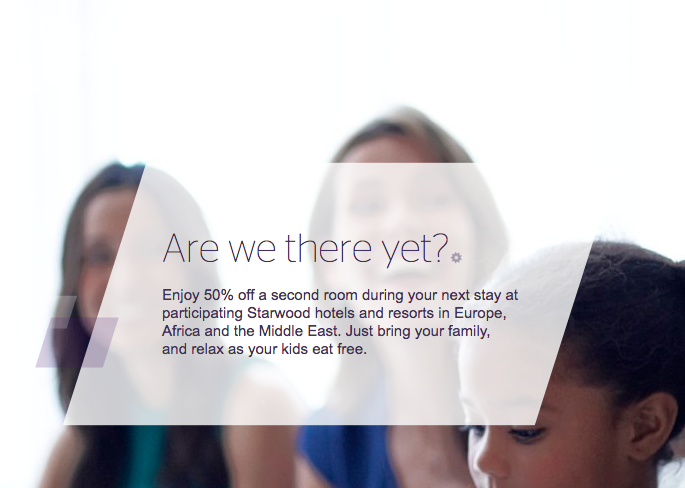 Starwood hotels offers 50% off a second room so that you can have more space. Find out more here. - Double Travel Pass Points and free valet parking for stays at the Royal Sonesta Harbor Court Baltimore. More... Until ?